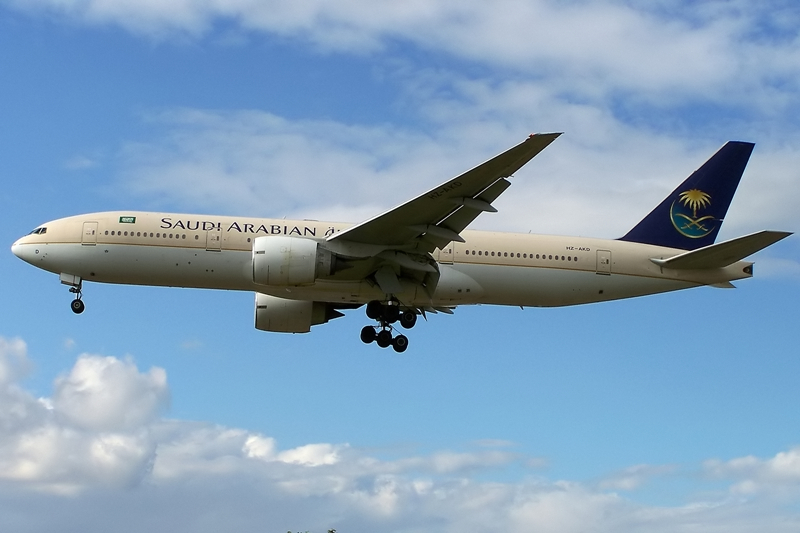 The kingdom of Saudi Arabia has been recently awarded 8,000 weekly incremental bilateral seats into India and hence Saudia Airlines has announced part 1 of its expansion plan for the upcoming IATA S17 season. 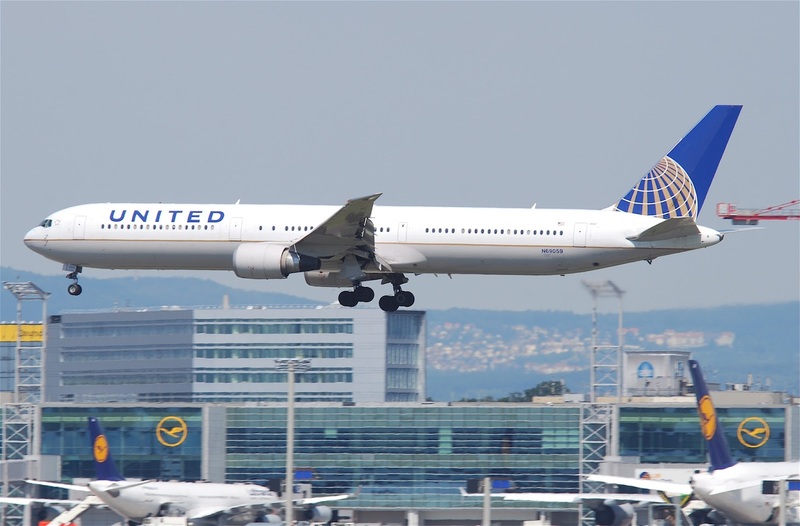 United Airlines has disclosed that it has started the process of wanting to replace its fleet of 50 Boeing 767s (35 B763ERs + 15 B764ERS) as the carrier wants to retire these aging aircraft by 2020. It’s B763ERs are 22 years old in 2017 and their B764ERs are 16. 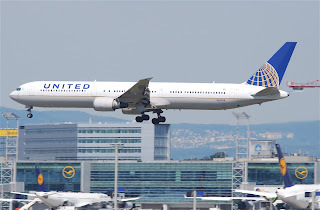 In the article link above, it states that there could be a possibility that UA might restructure its order of A350-1000s (A351s) to potentially include A330NEOs as the capital acquisition costs are lower for this aircraft versus the B787-9 (789). From an objective view point, UA should not consider ordering the A330NEO under any circumstances because it unnecessarily adds another fleet type mix into their portfolio when it is totally not required. Unlike Delta who already operate a size able A330 fleet, switching over to the A330NEO is not an issue for them but for UA it is because they have no experience what so ever in operating this aircraft currently. The most suitable B763ER/B764ER replacement for UA is an aircraft that they already operate i.e. the B789. UA’s B763s seat 214 pax where as their B764s seat 242. 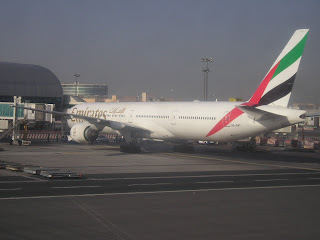 On the other hand, their B789s accommodate 252 pax + 3 tons more cargo + it can fly up to 15 hours nonstop without any payload restrictions unlike its B767s which are limited to maximum 12 hours (B763ER only). If pricing is an issue, they can get Boeing to give them a good deal for an incremental order of 50 B789s units by getting them to price match the competition if possible. · If more wide bodied aircraft are required, then it can easily place a top up order for more B77Ws and B789s as a high density configured B781 is perfectly suited to replace their high density configured 364 seater B772A. Emirates has officially announced that it will be launching new services to EWR-Newark airport effective 12MAR17. Flights shall be flown on a daily basis using a Boeing 777-300ER operated via Athens with full 5th freedom traffic rights across the Atlantic. This will result in EK operating 5 daily flights into the New York marketplace i.e. 4 to JFK (1 is via MXP) + 1 to EWR (via ATH). 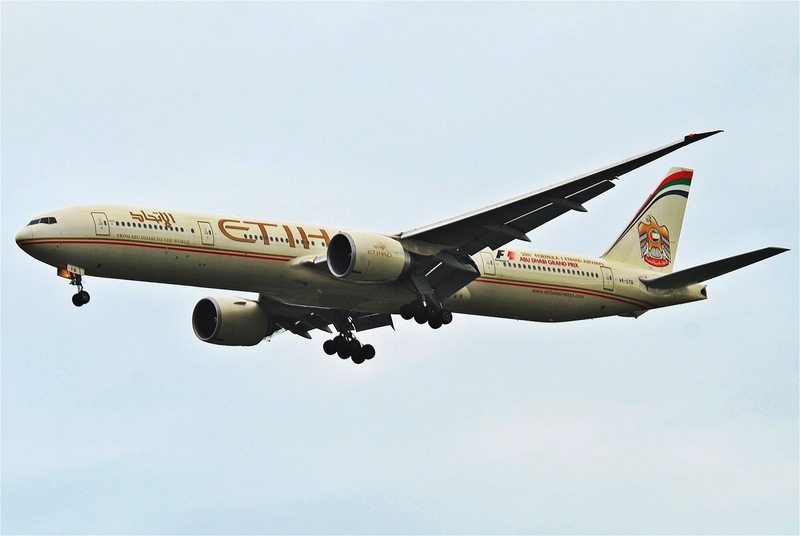 Etihad Airways has officially announced that it will be significantly increasing the capacity offering on its daily Rome (FCO) bound services flown nonstop from Abu Dhabi (AUH) from the on set of the IATA Summer 2017 season. 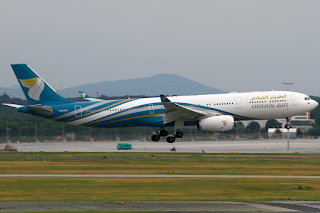 Currently, EY operates a daily A330-200 on the route seating 262 passengers in a dual class layout. 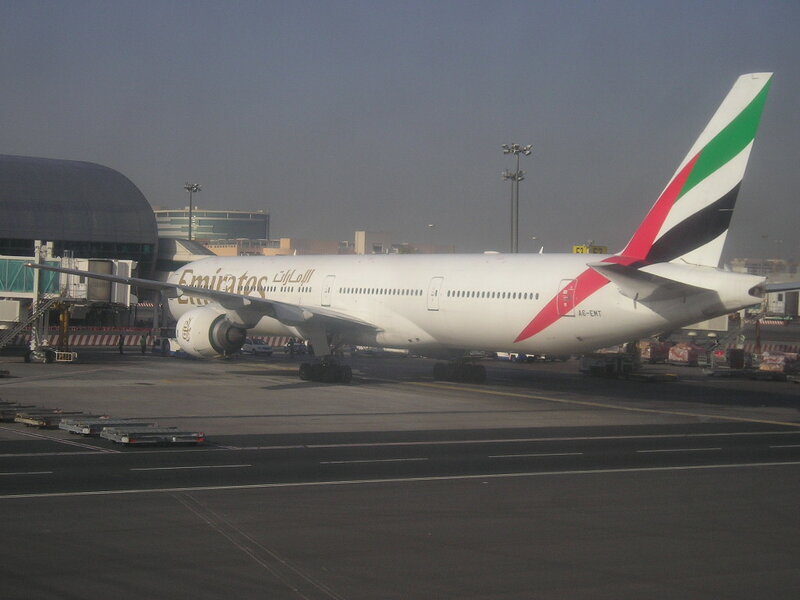 However effective 27MAR, this flight shall receive a major capacity upgrade to a daily 412 seater Boeing 777-300ER. This represents a 57% increase in seat capacity as well as enables EY to carry an additional 3 tons of cargo in the belly per flight.